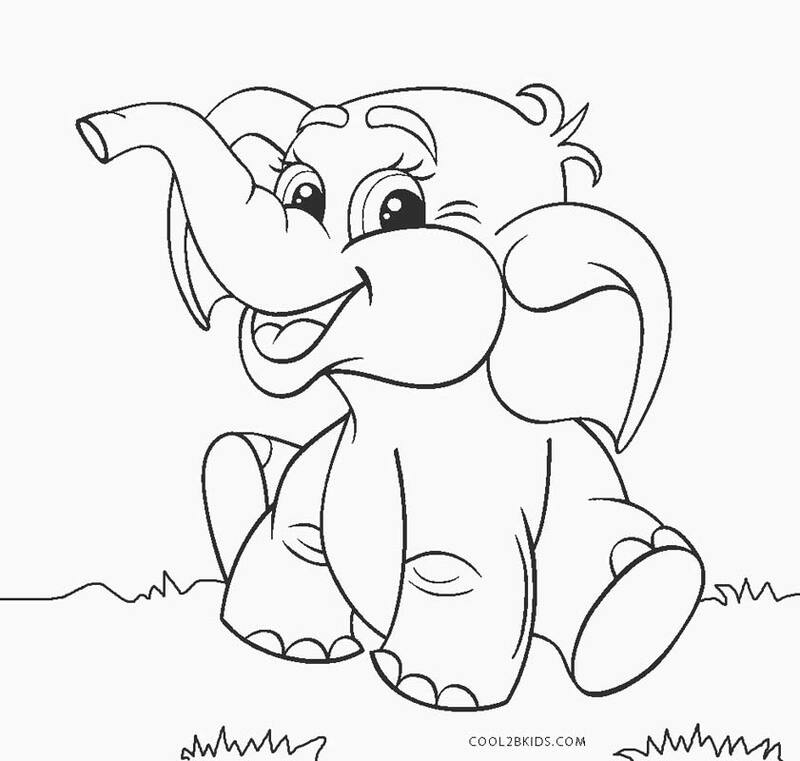 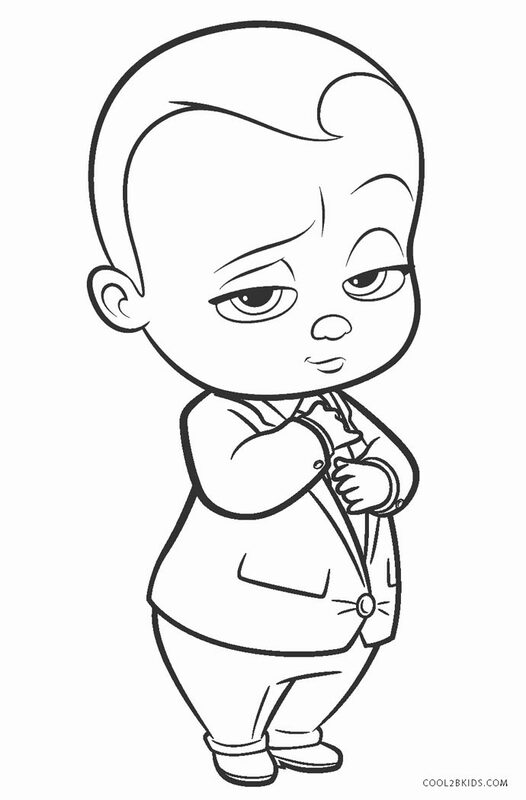 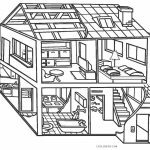 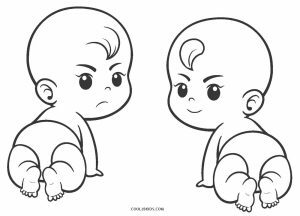 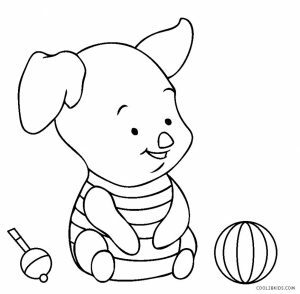 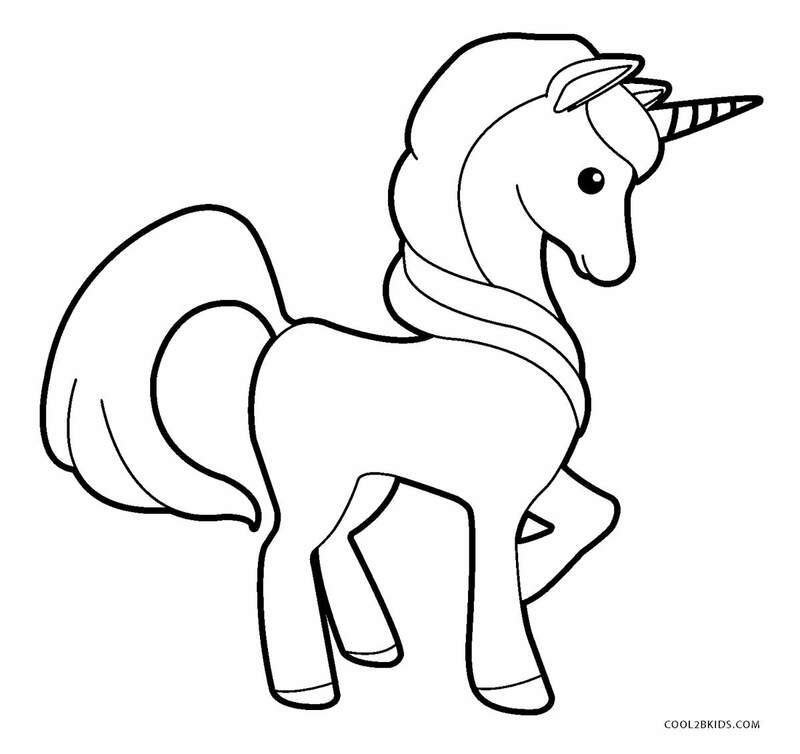 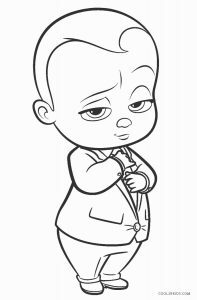 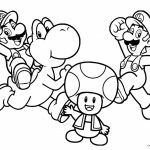 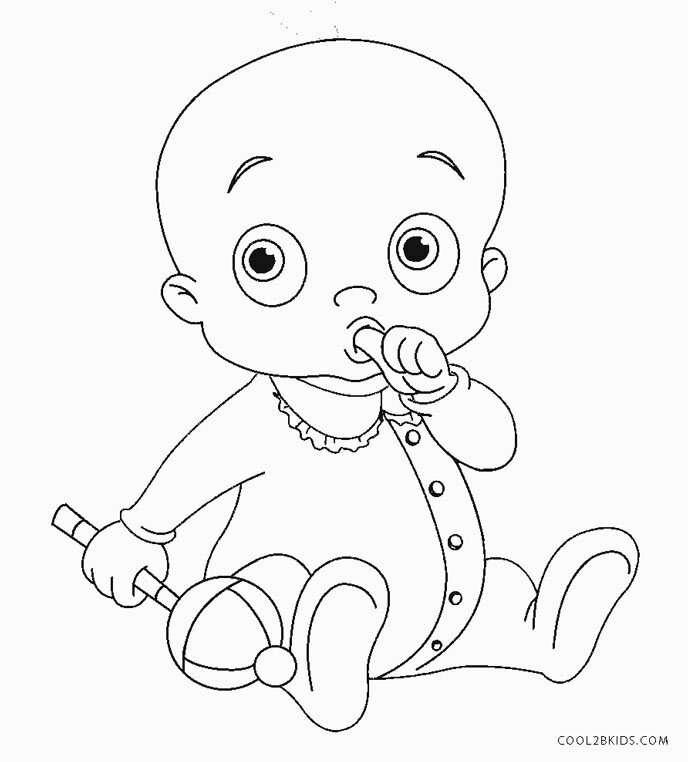 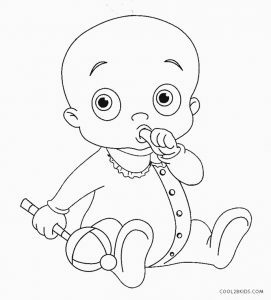 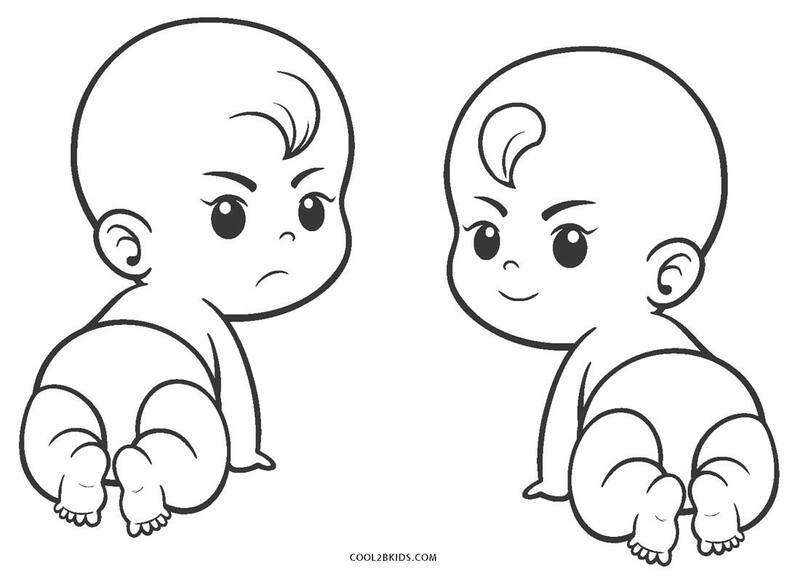 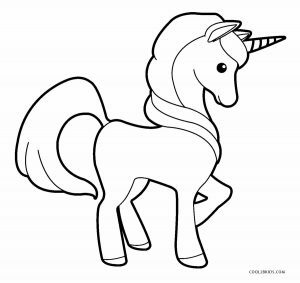 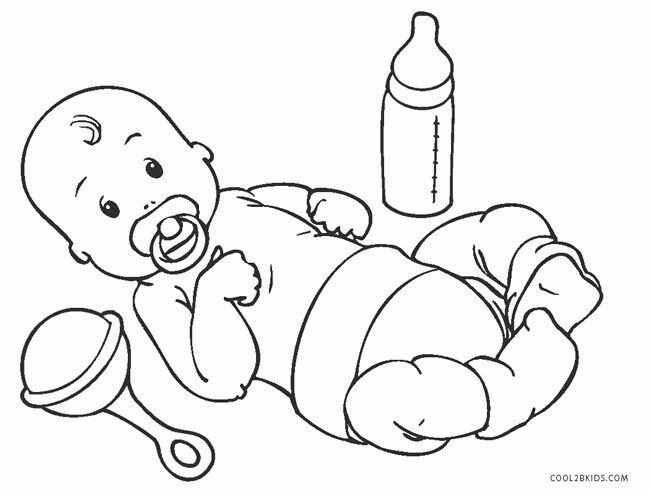 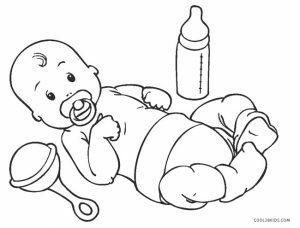 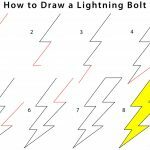 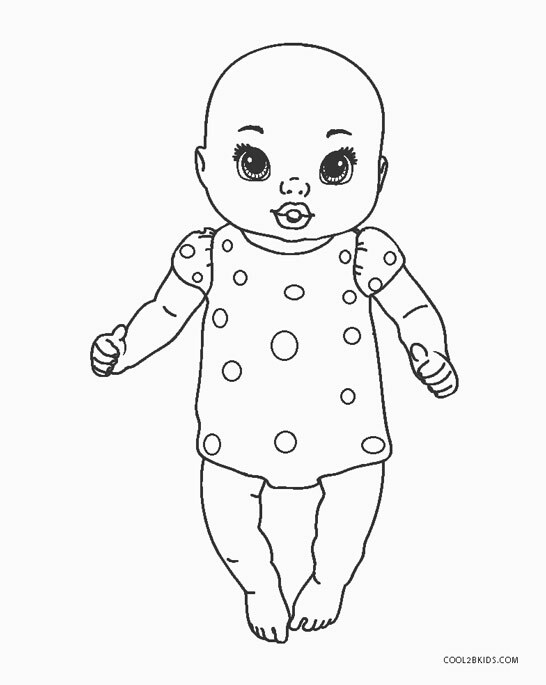 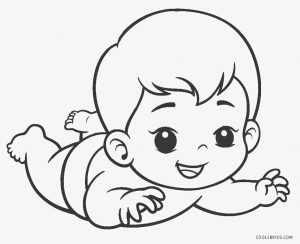 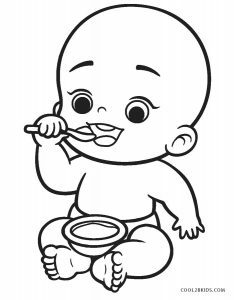 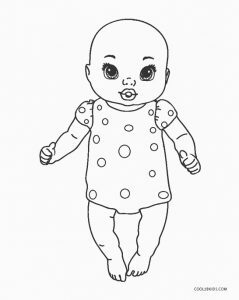 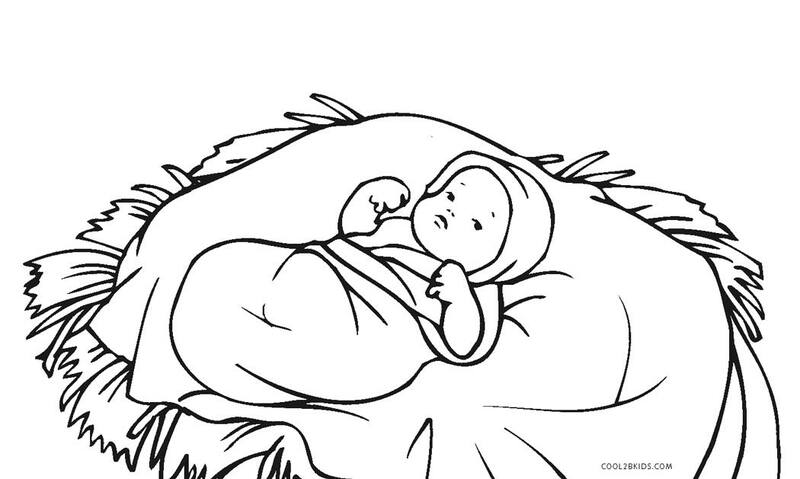 The free and printable baby coloring pages are high on their cuteness factor. 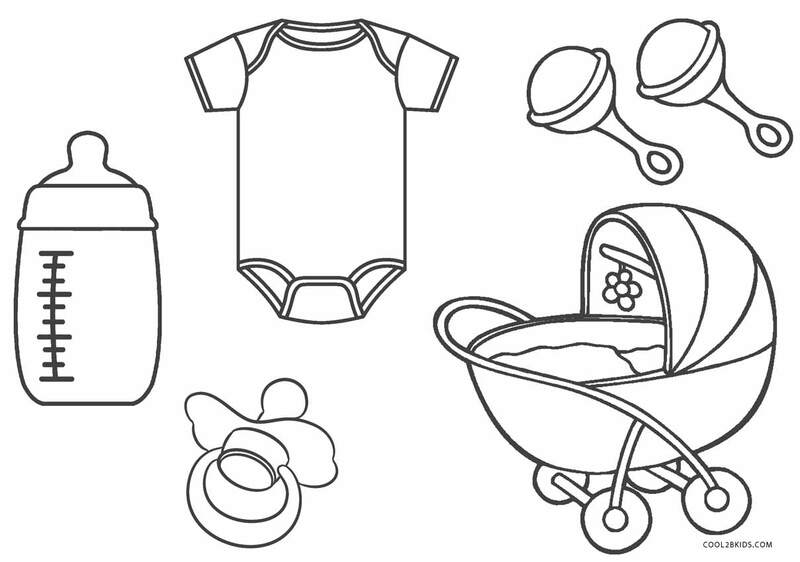 Children would love to complete them. 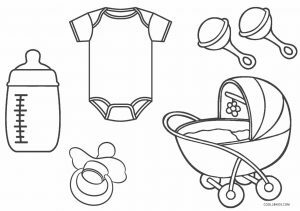 They are filled with adorable sketches of babies and all the things related to them such as feeding bottles, prams, toys, rattles, pacifiers, etc. 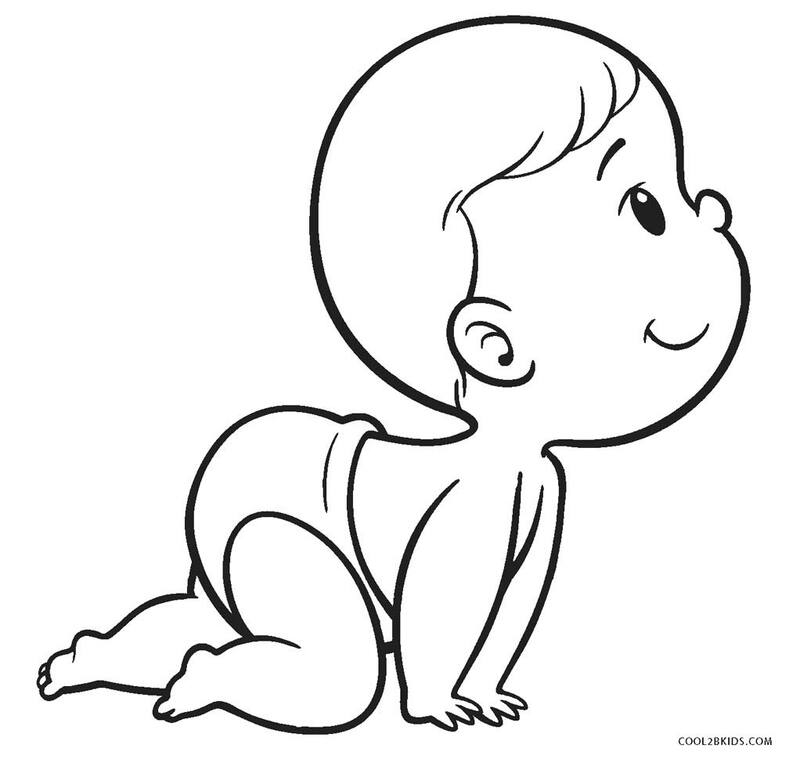 The infants can be seen crawling on the ground. 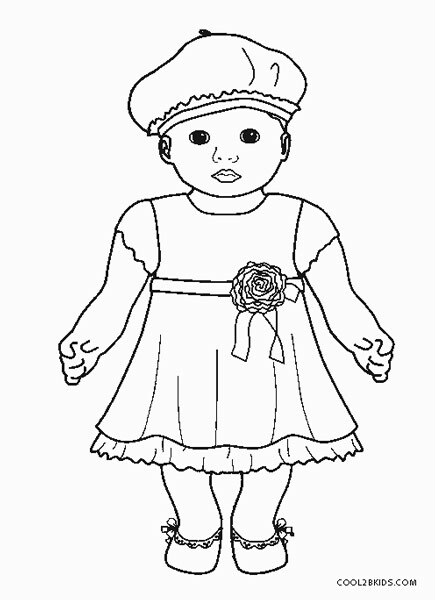 You can color their dresses in soothing shades of pink and blue. 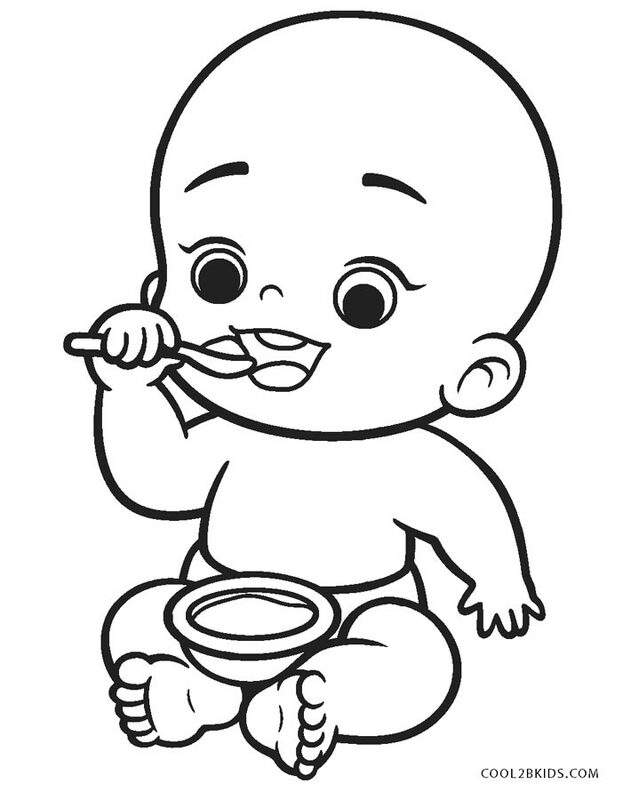 One of the cute babies is all smiles trying to feed by himself with a spoon. 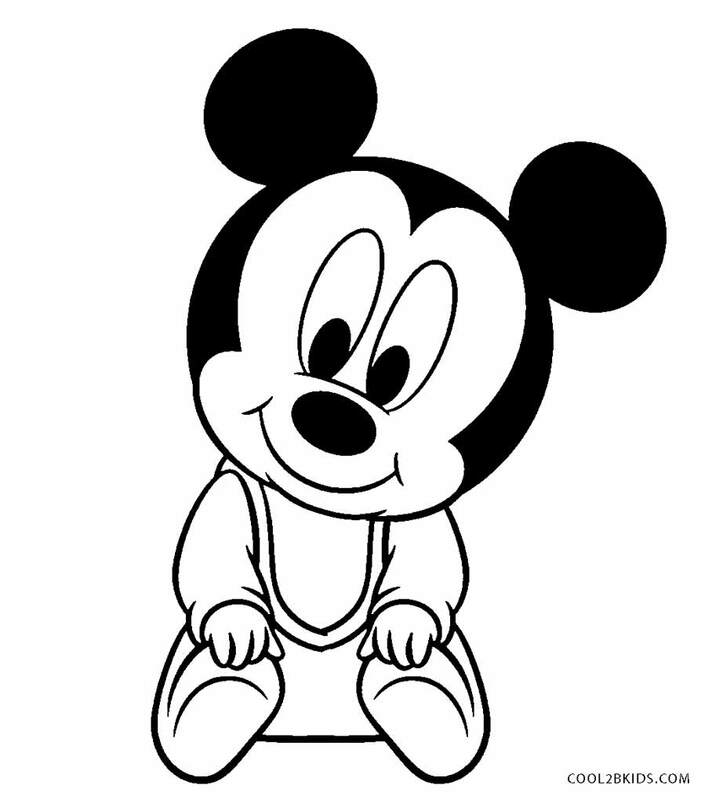 The Mickey Mouse soft toy is beautiful and can be filled in bright colors. 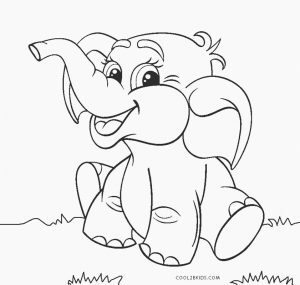 The baby elephant and unicorn are animals babies are fascinated with. 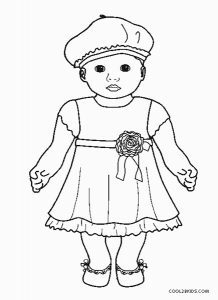 You would find their sketches too in the unique collection of printable pages. 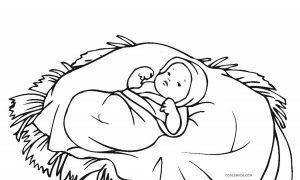 Baby Jesus is depicted covered in cloth wraps laying on a stack of hay. 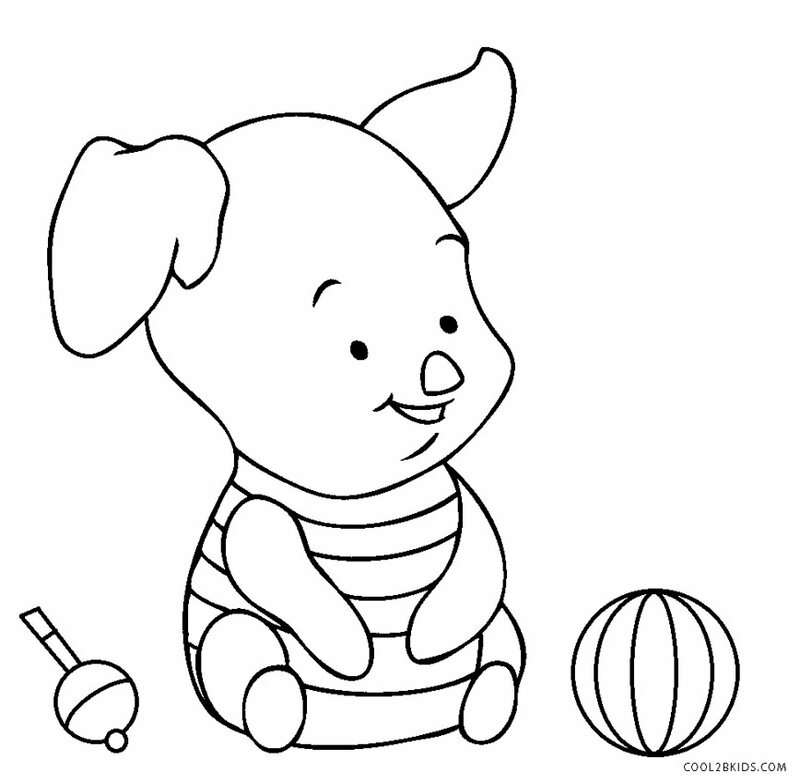 You can make the colors of the clothes blue and white and the hay golden colored. 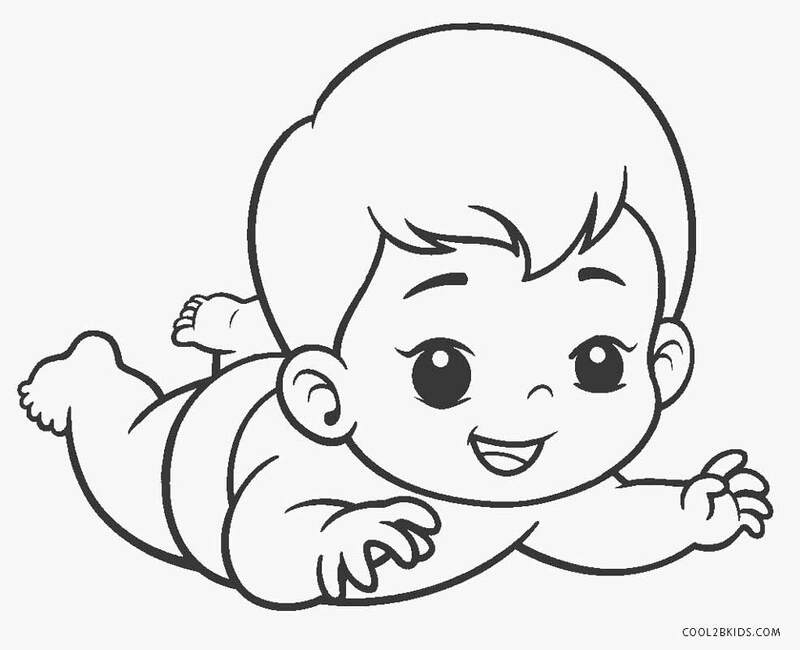 It would be a pleasurable experience to complete the pages as you are reminded of your own childhood.